February is Black History Month! My new book, SOCIAL MEDIA AND MINISTRY Sharing The Gospel In The Digital Age is dedicated to the memory of Rev. Dr. Rosetta Catherine Lillard (July 29,1927 – August 7, 2009). And that’s a good segue to Black History Month! Rev. Dr. Rosetta Catherine Lillard was one of twelve (12) children born to godly parents, Joseph “Papa” and Georgia “Mama” Smith. Rosetta grew up in the historic Truxtun section of Portsmouth, Virginia. Truxtun was the first black planned community in America! It was created in 1919 by the United States Housing Corporation to provide housing for African Americans employed at the Norfolk Naval Shipyard during the mobilization of World War I. 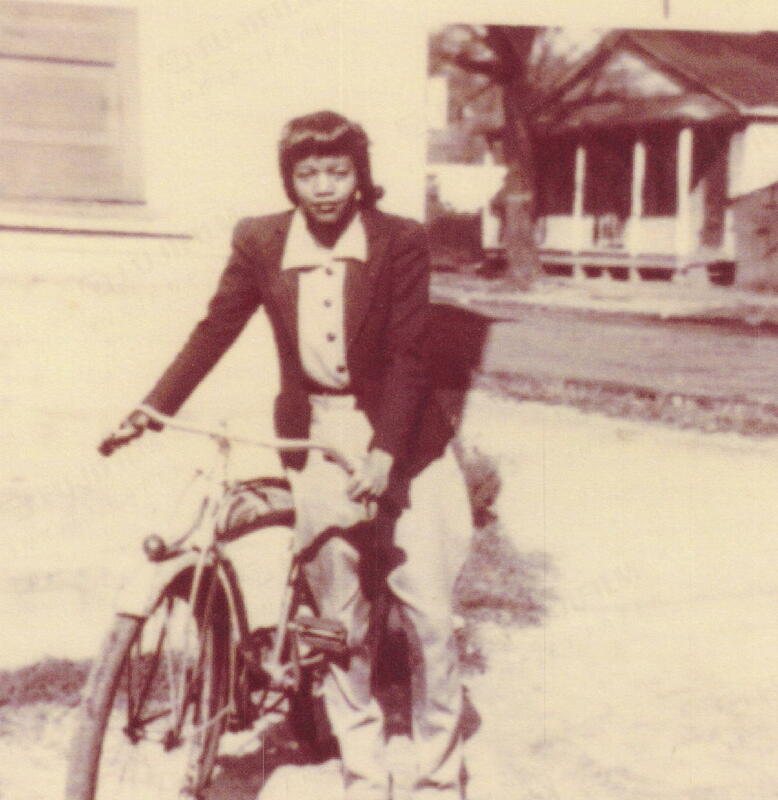 The picture above is that of a young Rosetta Lillard in Truxtun, circa 1939. Rosetta Catherine Lillard would go on from Truxtun to become a broadcaster, and outstanding preacher. Along the way, she would gain two Doctorate degrees in ministry: a Doctor of Divinity, and a Doctor of Humanities in Ministry! Dr. Mark E. Dean (born March 2, 1957 in Jefferson City, TN) is an African American computer scientist and inventor. He was instrumental in the invention of the PC, personal computer! Dr. Dean led the team that developed the ISA bus that enables multiple devices, such as modems and printers, to be connected to personal computers. Dr. Dean holds three of IBM’s original nine PC patents. He currently holds more than 20 patents. Dr. Dean led the team that was responsible for creating the first one gigahertz computer processor chip! In 1997, he was inducted into the National Inventors Hall of Fame. Dr. Dean, one of the most prominent inventors in the field of computer science, is the first African American to be named an IBM Fellow, the highest level of technical excellence at the company. Dr. Mark E. Dean, definitely, has made significant contributions to the field of digital technology. In so doing, Dr. Dean has helped to shape the Digital Age, and many of the social media applications we have today! Which African Americans can you name who have made major contributions to the the Digital Age?